To celebrate, preserve and promote Jay Gorney's musical heritage and songs as well as his courageous stance before the House Un-American Activities' Committee in May, 1953. 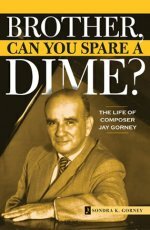 Apart from his immortal song, "Brother Can You Spare a Dime," the anthem of the Depression, Jay Gorney's long career on Broadway and in Hollywood produced many great, but less known songs which we will assemble here. It is hoped that others will be found via users of this site. 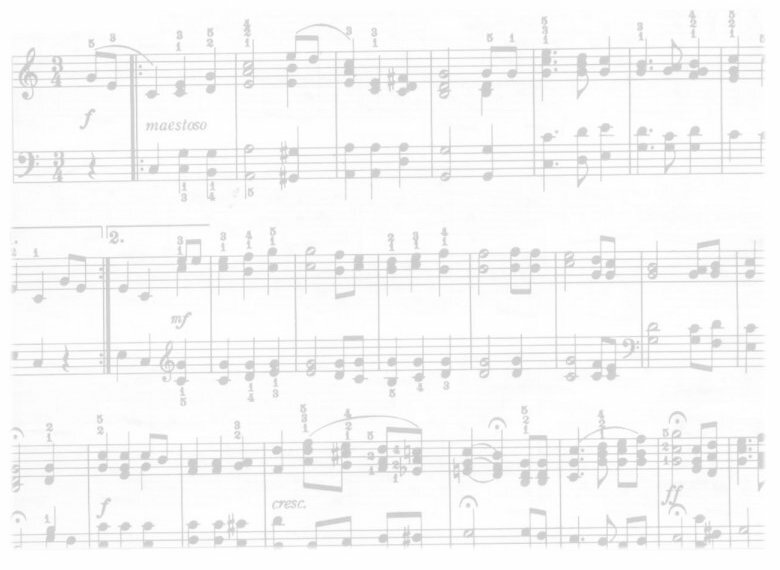 The Gorney family maintains an incomplete catalogue and discography. We request interested readers to send us copies of any published material not found in these pages. The HOT MOONLIGHT! CD was produced and arranged by Karen Lynn Gorney and features her vocals, and harmonies on 11 of her Dad, Jay Gorney�s, hits from his films and B�way shows 1920-1960. Click here for more info.